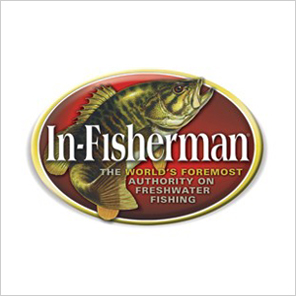 In-Fisherman is uniquely positioned as the leading information provider to freshwater fishing enthusiasts. Through the integration and convergence of targeted multimedia communication tools including award-winning subscriber magazines, special interest publications, custom published periodicals, nationally acclaimed television and radio production, books, videos, DVD's and digitally-delivered content. In-Fisherman has never wavered in its commitment to teaching people how to catch more and bigger fish, and have more fun on the water. The spirit of discovery and commitment to production excellence is evident in every element of In-Fisherman.